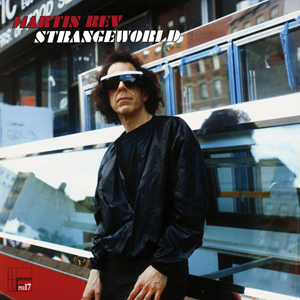 In 1980, shortly after SUICIDE's second full-length, MARTIN REV released his first solo album on preeminent No Wave label Infidelity (Lust/Unlust). 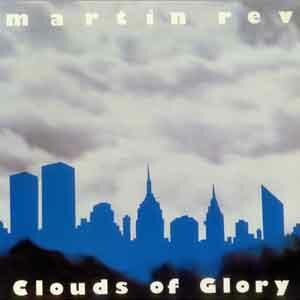 Uninhibited by the trappings of a collaborator, Rev was freed to explore his most experimental and pop leanings with dirty synths, dark melodies, and dream-like textures, and produced a masterpiece of modern alienation that captures a uniquely New York landscape. Recorded at Hit Radio Studios, NYC, except tracks 6, 11 & 16 recorded at Animations Studios, NYC. Editing, mastering and computer graphics at I Am Productions, NYC. 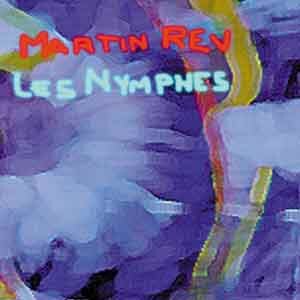 Put the description for Les Nymphes album here. It can be as long or as short as you may want. 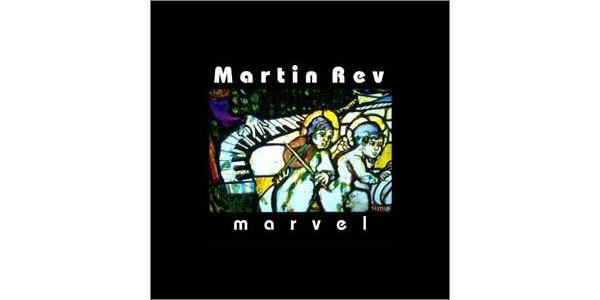 Recorded at House of Music studios and Blank Tapes. Tracks 2 to 6, 8 and 9 recorded at Power Studios N.Y. by Ric Ocasek in 1980; tracks 1 and 7 recorded at Czarist Productions N.Y. in 1990. 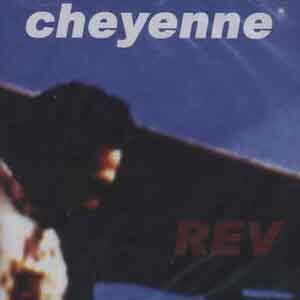 Recorded at Amphion Studios NYC, except track 10 recorded at Cheyenne Studios NYC. Digital production and editing at I Am Productions NYC. 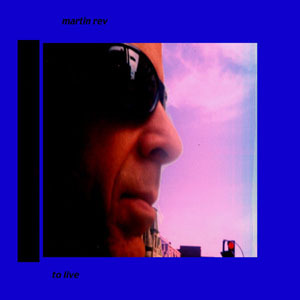 Recorded and Produced at Marev Studios NYC in 2009. "Angel Mari, spread your wings in joy and fly to the loving arms of the Divine." 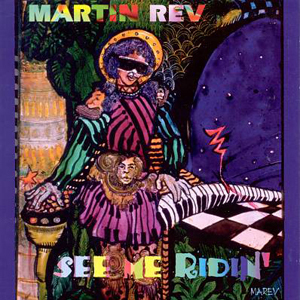 This is a reissue of the 1980 "Martin Rev" LP on Lust/Unlust, which was recorded at Sorcerer Sound, NYC, plus two bonus tracks (#7 and #8) which were recorded at Minot Studios, White Plains, New York, in 1991. Digital sound and graphics editing and mastering by John Dodge at I Am Productions, New York City. 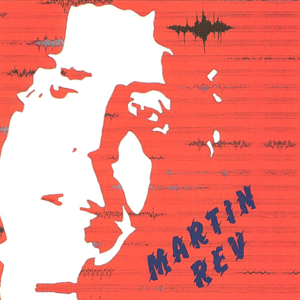 CD mastering by Prodam, Belgium. 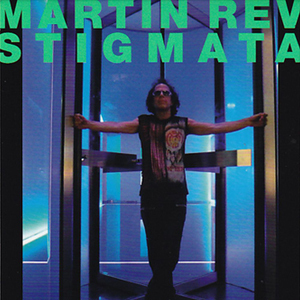 Martin Rev is a musician who, together with Alan Vega, formed the legendary New York based punk rock duo Suicide. 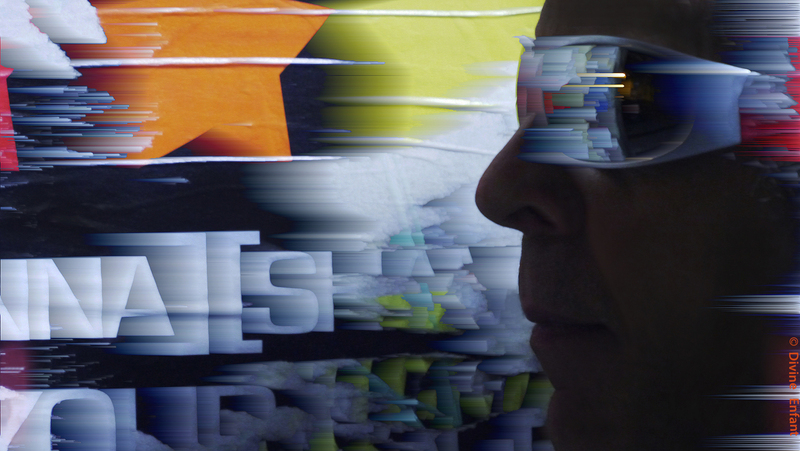 Stefan Roloff is a filmmaker and artist known for his pioneering digital works. Crossing boundaries between visual art and music, his groundbreaking video 'The Face' was a prototype for Peter Gabriel's 'Sledgehammer'. It also started the Rev / Roloff collaboration in 1985, with Suicide's 'Dominic Christ' song. Rev / Roloff are now, for the first time, presented as a live performance. On stage, a circular screen is suspended in mid air. 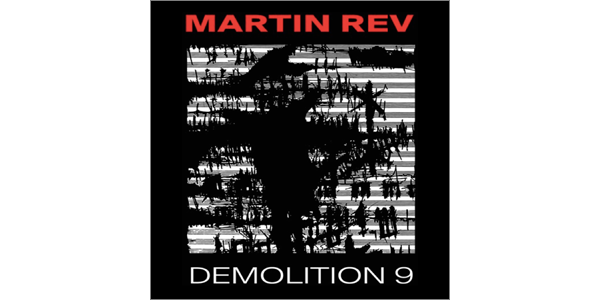 Martin Rev plays in front of it while Stefan Roloff mixes projections from a variety of his video creations. Because of their improvised parts, no two shows are alike. Images and music are combined into one direct and raw new language that ignores the individual disciplines safe margins and doesn't need any translation. Like a hypnotic ritual, it pulls the audiences into a space beyond common boundaries and all that first meets the eye.